Get Your 2017 Guaranteed Lure TODAY from the Captain Personally! The Great Rockies Sport Show in Billings will open its doors at the Metra TODAY at 12 noon! The Captain will be there with Berny and Doug Stewart to hand out MT free 2017 hunting dates cards. 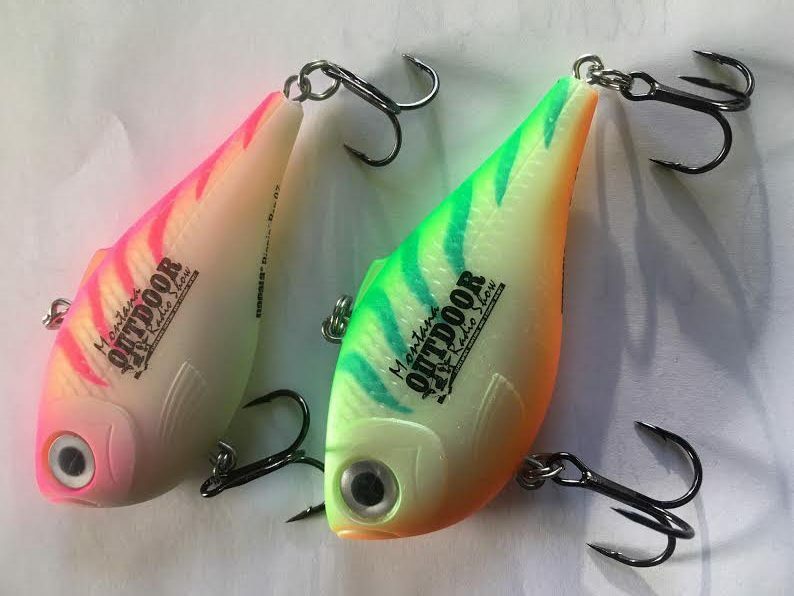 They will also have a 50-foot booth that will be packed with the latest in fishing lures, including special buys on Brad’s Super Bait and Viking Spoons, possibly some of the best salmon and trout lures in Montana. The headline lure, of course, will be the 2017 Montana Outdoor Radio Show guarantee lure. 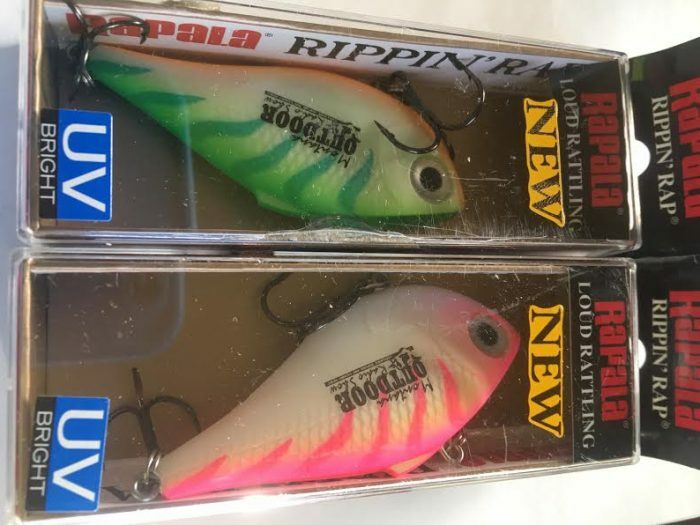 This year the Captain is featuring the green and pink Rapala Rip n Rap UV lures. Every lure purchase comes with a money back guarantee. Fish with it for a year, and, if you are not satisfied. just bring it back for a full refund. Plus, as an added bonus, you will receive your choice of a Kit’s Tackle glassminnow jig or a Mack’s Lure walleye trolling set up. Stop by and see us at the Metra in Billings during the Great Rockies Sport Show TODAY, Saturday and Sunday in Billings!